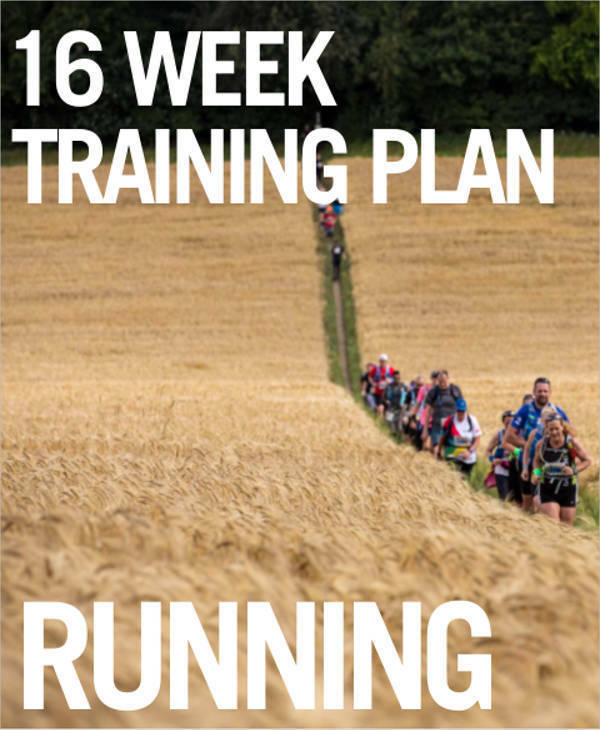 What is a training plan? 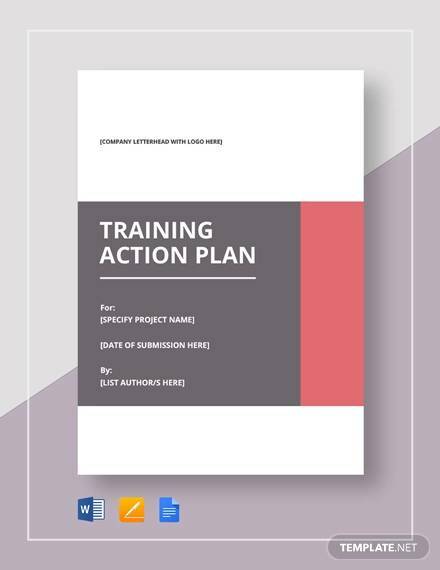 A training plan, as defined by the business dictionary, is an outline of the training process that will be used in a training program. 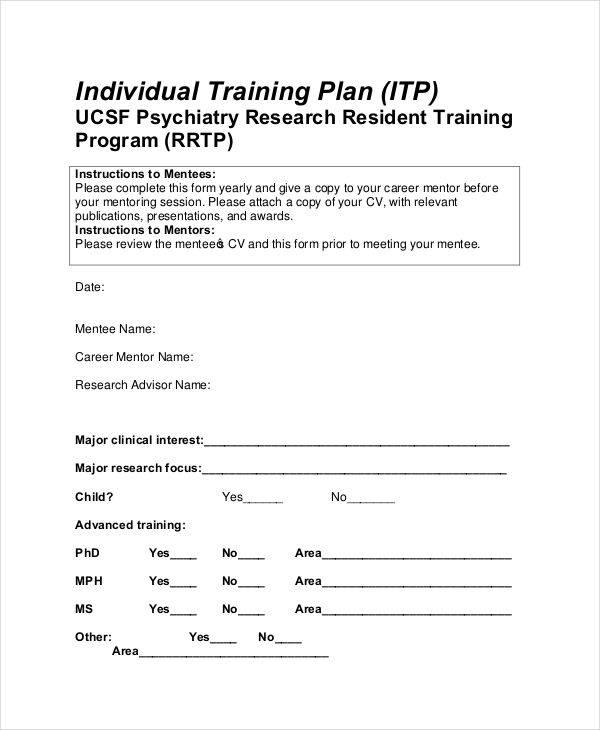 A trainer creates the the outline for the training plan. 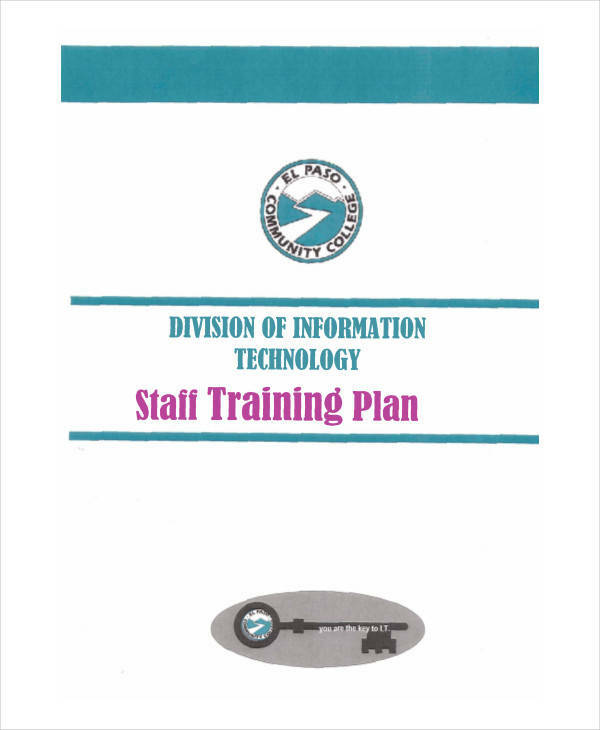 A training plan can be used by businesses for their employees. A training plan can also be used for gym training. Gym instructors can create a training plan, which includes a detailed list of the workouts, the meal plan, etc. 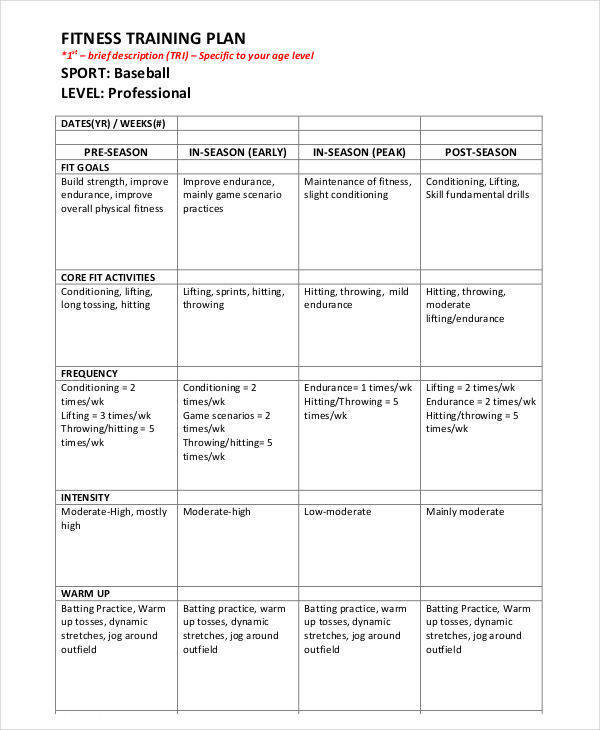 If you are in need of a training plan, you can download from the samples available on this page. Identify Goals – without identifying your goals, it is hard to develop an effective training plan. It is important to know and understand what you want to achieve. Acquire Resources – Before any training can be done, necessary resources and materials are needed. 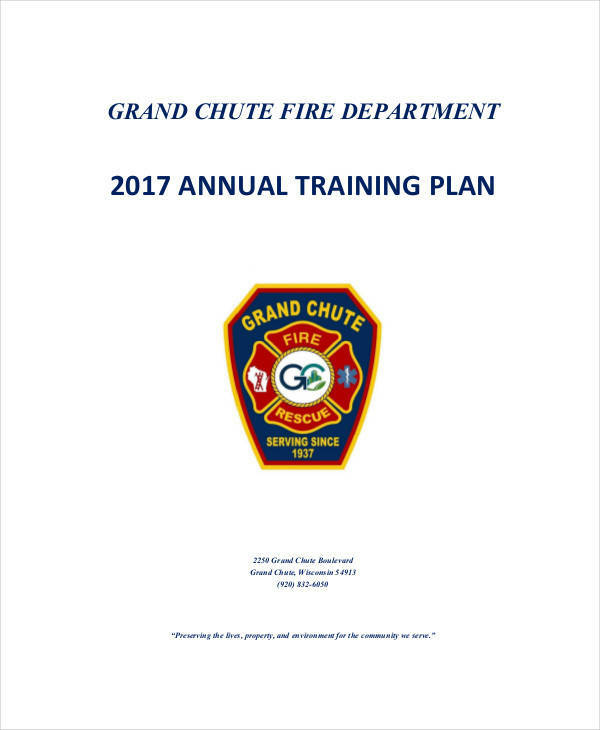 In order to start this, you will need to have your resources available such as a computer software, books, etc., to be able to conduct your training plan. 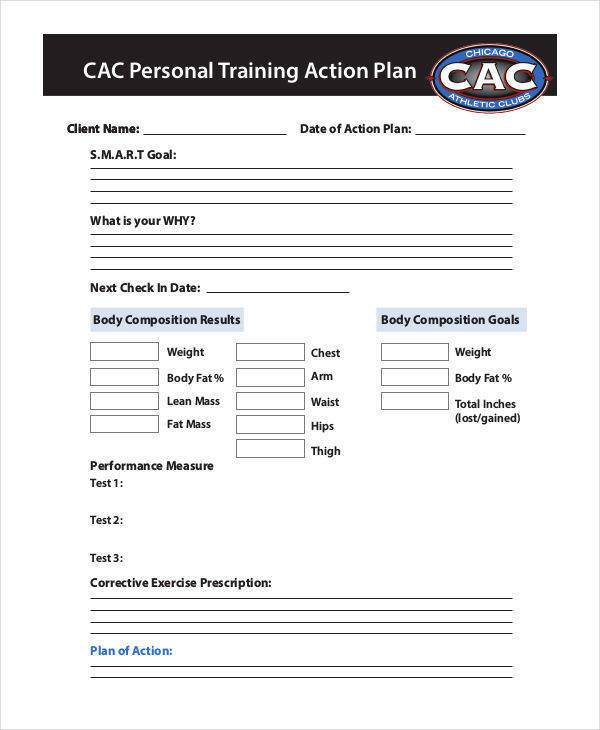 Create a Schedule – write a schedule for the training plan that you will be conducting. 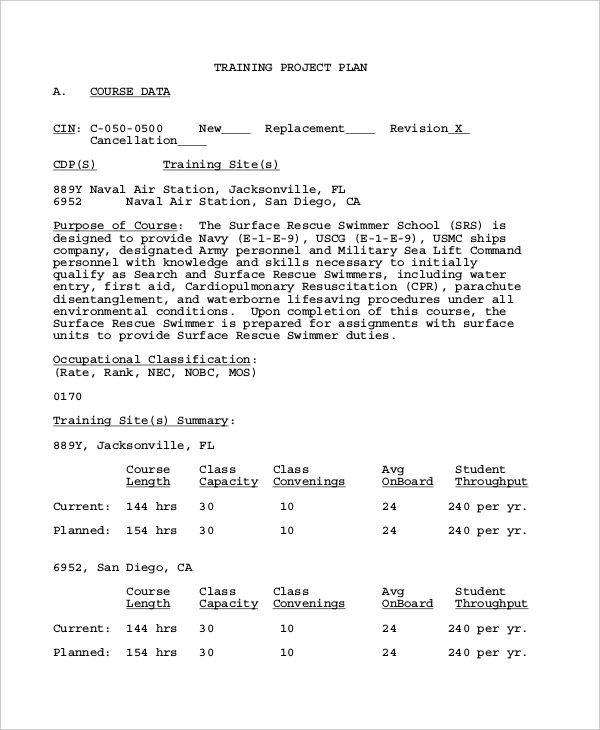 Include the timeline and the expected date for the training to finish. Find a Trainer – Assign an experienced trainer to conduct the training. You can hire one from outside the company or you can choose a manager within the company who has experience on that particular field. Communicate Effectively – before starting your training plan, it is important to communicate with other parties involved in the training. 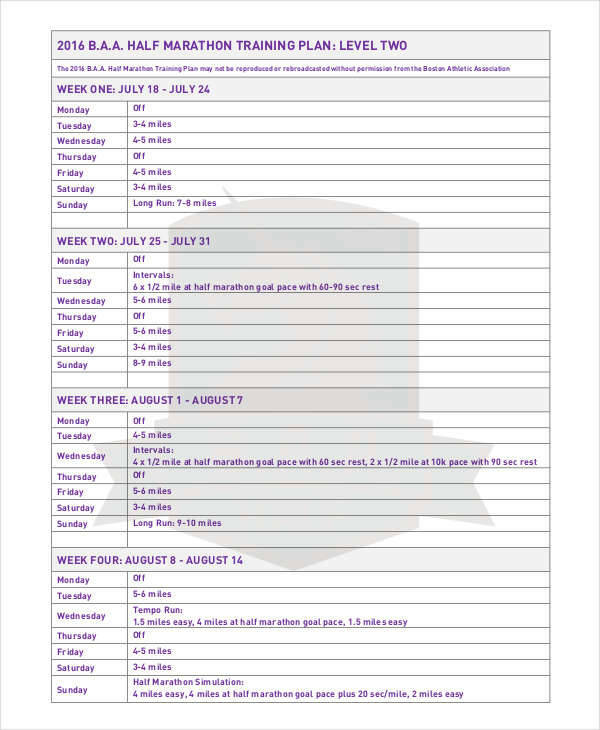 Track Progress – monitoring the progress of the training plan will help you determine how the training is going and what more needs to be done. Feedback – gather feedback from the employees being trained such as their learning and experiences from the training. 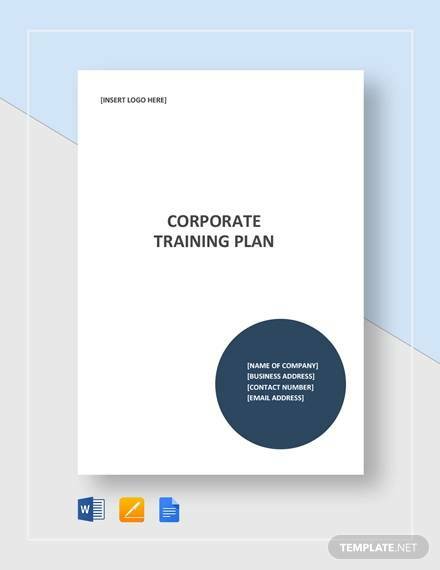 Whether you are running a small business or a big company with a well-known brand, a training plan is essential. People can enhance their skills through their experiences and training that they undergo. Every company that wants to achieve their set goals also needs to develop their employees through a training program. Training your employees will enable them to become more effective in the tasks that they are tasked to do. After a company training, training feedback forms are important. There are various employee training plans that can be useful to certain aspects of a business. 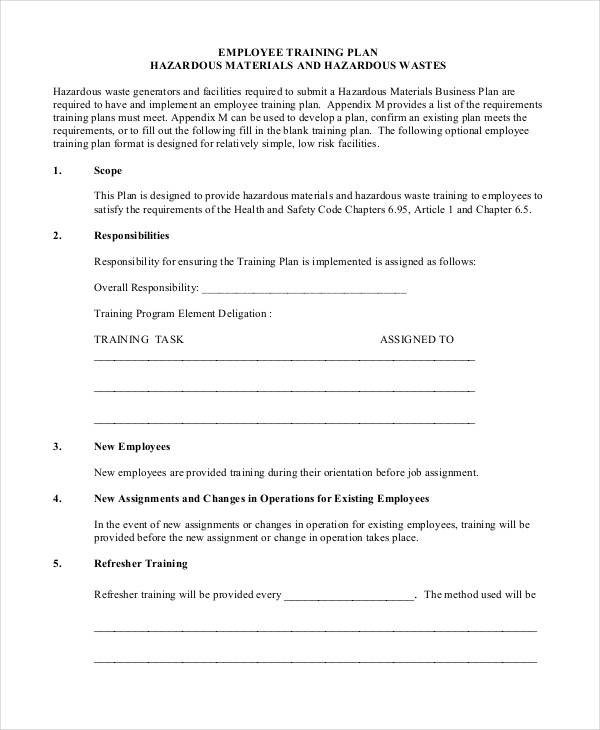 These are the types of employee training plans available. Recruiting – businesses need a recruitment team to be able to hire the right people for their company. Training is a necessary process in order for recruiters to learn and develop their knowledge on recruiting. Onboarding – this type of employee training plan is useful for new hires. After new employees are hired, they undergo training before they can be put on the positions that they were hired for. Learning Management – existing employees also need to be trained in order to improve their skills and knowledge. A company with competent employees will contribute to its success.